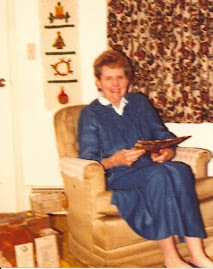 Grammy Gertie eventually came around to endorsing the use of pre-made pie crust... but there was a time when she made all her pie crusts from scratch. -Wrap in wax paper and chill. Makes 6 medium pie crusts.